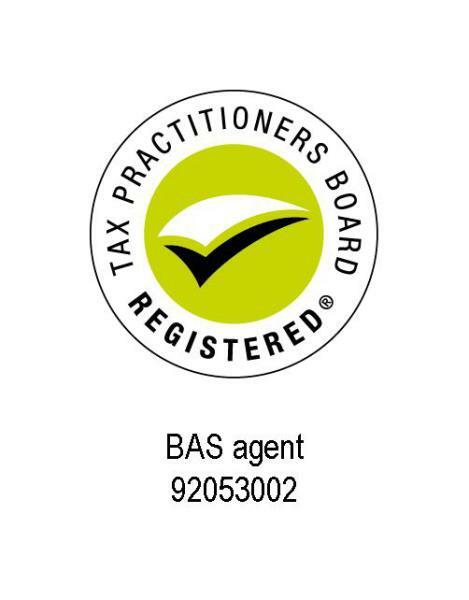 Schugarni Business Services is a Registered BAS Agent providing full function Bookkeeping Services, BAS/GST and administration services to small businesses throughout Australia both on-site and through remote access. 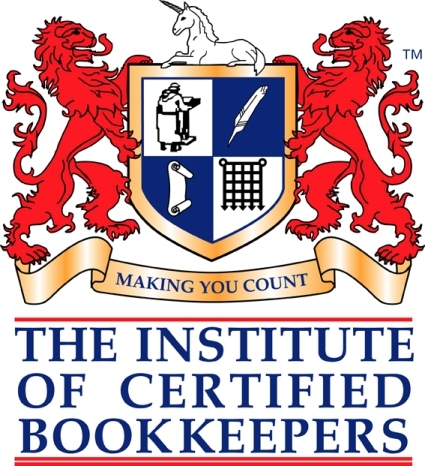 Most people don't like bookkeeping and paperwork but unfortunately, it has to be done - and in a prescribed format. As a contract bookkeeping service, we can do as little or as much in this area as your business requires to keep everything on track so you can spend time doing the things you love with the ones you love. There are many cloud based software solutions available in today's market. If you are not already using cloud software and are ready to make the move to the Cloud, or if you would just like further information, give us a call to start this exciting discussion. We hold the values of honesty, integrity and reliability at the forefront of everything we do. We are comitted to maintaining a loyal partnership with our clients to achieve the best possible outcomes for their business... and ours. We have a wide and varied range of services available aimed at providing you with the best information possible allowing you to make informed business decisions. Our services can be tailored to your individual needs and circumstances. We work with you to ensure your Books are up to date and compliant and complete your lodgements so you never miss a deadline. Keeping you up to date and assistance to understand the numbers so your business can improve and grow. 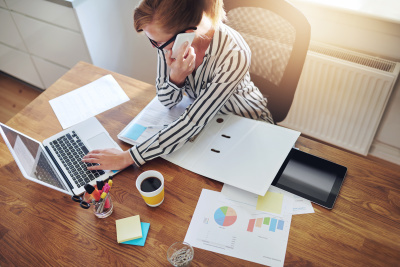 Our Small Business Specialist will work with you to identify opportunities to increase efficiencies and to improve and develop your business in a range of key areas. We have used Schugarni Business Services for over 2 years and have always found Niomi to be an honest and reliable bookkeeper for our business. Niomi always acts in a professional manner and has saved us money along the way. We would strongly recommend Schugarni Business Services to anyone looking for a great Bookkeeping service. Professional and friendly service and always in a timely manner. Very happy with the service from Schugarni Business Services, it really has been a great benefit to my business and has saved me time, hassles and money. Highly recommend. Using Schugarni Business Services for all of our business needs means we can always rest assured that our accounts are in safe, reliable and efficient hands. Niomi prides herself on always being up to date with the latest regulations, meaning that our BAS preparation is always seamless, allowing us more time to run our business. We cannot recommend Schugarni Business Services enough as we have full faith in their professional service which they provide time and time again! Thank you for doing a great job with our Bookkeeping. Your professionalism and support is truly appreciated. I recommend Schugarni Business Services for their BAS expertise and willingness to offer explanations that the client can easily understand.